Environment Canada has issued a special weather statement for the City of Calgary and most of Alberta for tonight and tomorrow. The advisory states a strong low pressure system will develop by this evening west of Edmonton near the BC border and then will move east-southeast through the province. This low pressure system will create a big change in weather throughout Alberta. 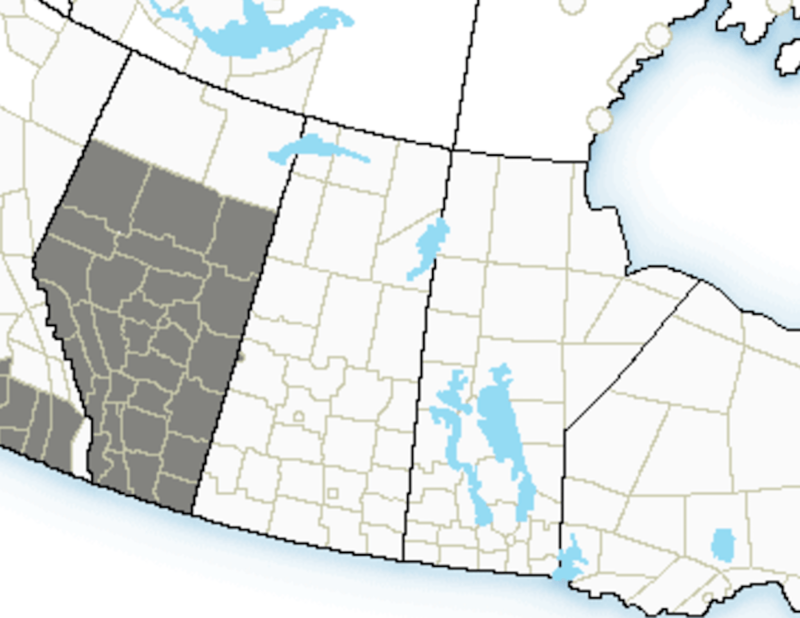 “The heaviest rain will extend from Hinton and Grande Prairie eastward to Edmonton, Cold Lake and Lloydminster. 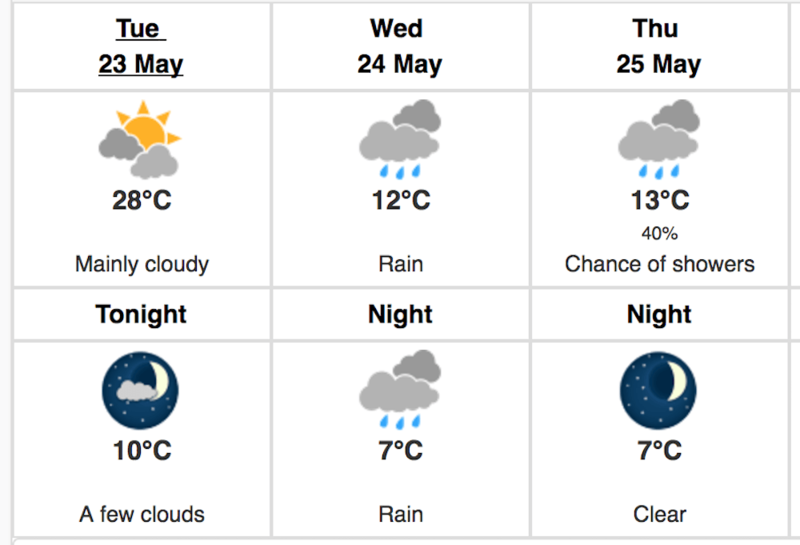 Current indications are that rainfall amounts will be in the 30 to 40 mm range, but some areas of 50 to 75 mm are possible, especially with any thunderstorms embedded in the rain,” Environment Canada noted in their advisory. 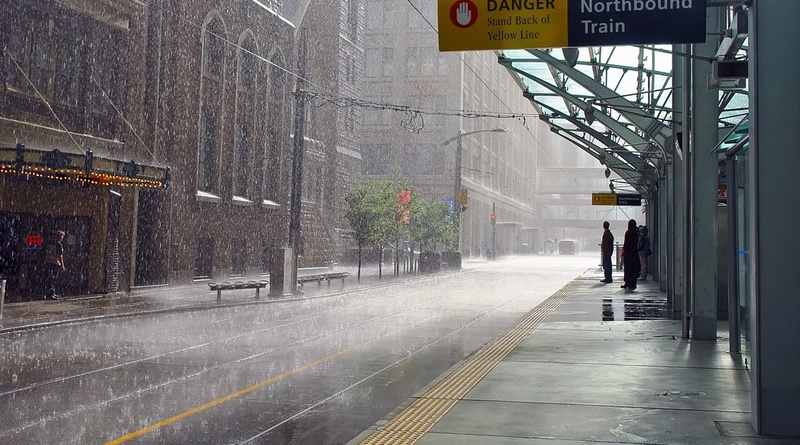 In Calgary, we could get 15 to 30 mm of rain, with some areas expected to get as little as 7mm. But that with that large range, snow could also fall in the west.